If you liked this show, you should follow TED LINE. RECONNECTING YOU BACK TO GOD. IN THE NAME OF JESUS AND BY THE POWER OF GOD'S HOLY SPIRIT. SALVATION, HEALING, DELIVERANCE AND RESTORATION. THE MINISTRY OF ERICA JOSEPH SHEPHERD AND THE HEALING HOME. TED LINE TRANSFORMATIONAL EXTENSIVE DELIVERANCE MINISTRY, MIRACLE DELIVERANCE HEALING, THROUGH THE INTEGRATED HEALING PRAYER MODEL, WHERE SPIRITS ARE SUBJECT UNTO YOU! DELIVERANCE AND RESTORATION. 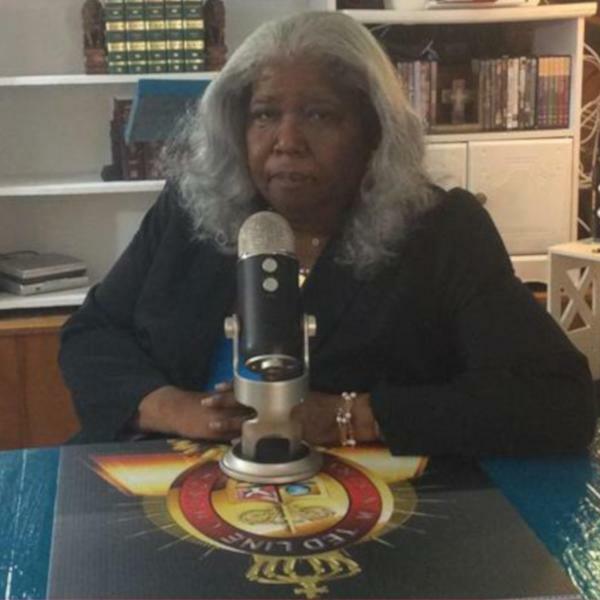 THE MINISTRY OF ERICA JOSEPH SHEPHERD AND THE HEALING HOME.